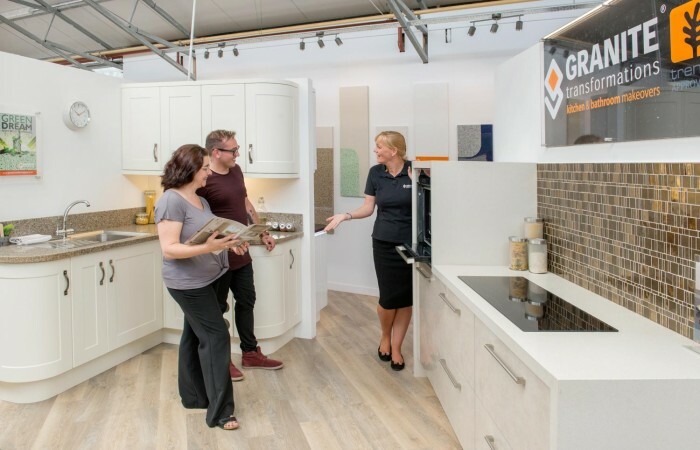 To preview the Granite Transformations makeover collection and check out the quality, come and see us at the region’s premier garden centre attraction, Cadbury Garden & Leisure. 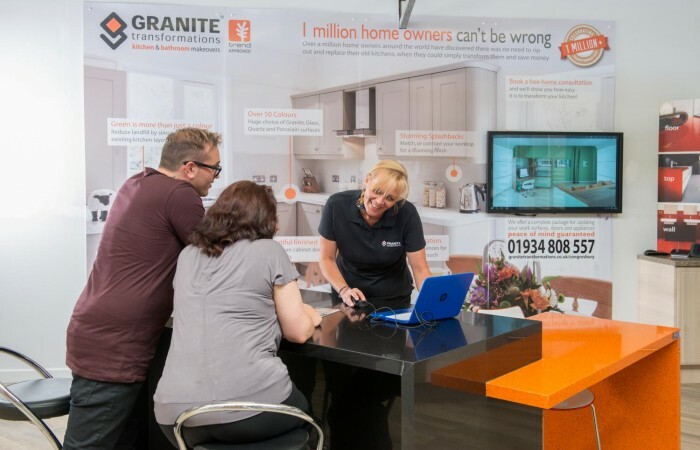 Our display is next to the entrance to the Main Hall and gives an excellent idea of the fit and finish that can be achieved with Granite Transformations worktops and replacement doors. 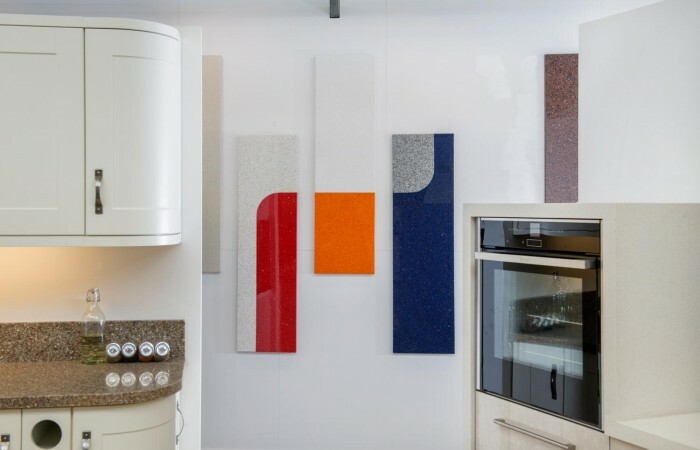 You can view a whole range of granite, quartz, recycled glass and porcelain finishing materials, Italian heritage glass mosaic tiles and a wide selection of cabinet door styles and colours. 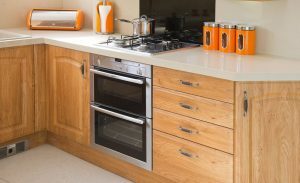 Alternatively, you could ring us to arrange a free, no obligation design consultation, in the comfort of your own home. 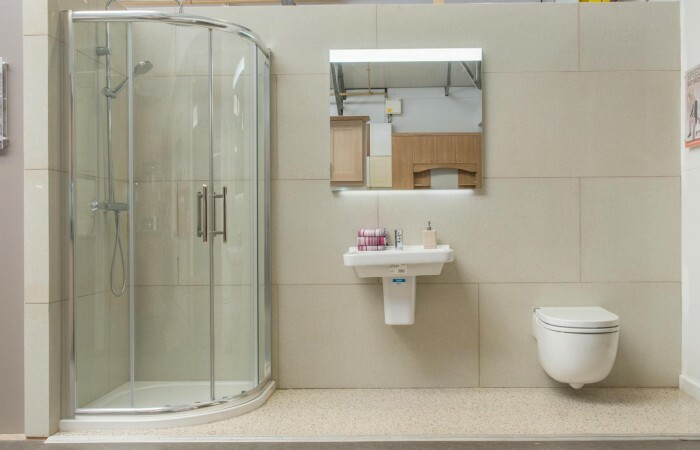 Either way, you can be reassured of a friendly and professional service, from initial consultation and measuring up, through fabrication in our own workshop, to final installation, often fully fitted in just one day. Call for a free home consultation 01934 808 645 or email us your request.